4/8/2019 - How To Protect Yourself from Moving Fraud? Preparing for your move can be stressful enough without the unwanted stress of moving fraud. Here are some steps on how to protect yourself and your valuables when moving. 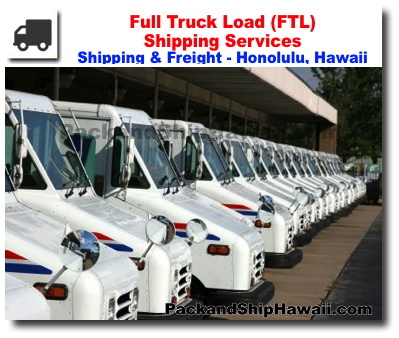 If you are�moving to or from�a Neighboring Island, Pack and Ship Hawaii can help with your move. We have access to reliable shipping lines and ocean freight resources which help keep our rates low and competitive. 3/25/2019 - Moving Offices? 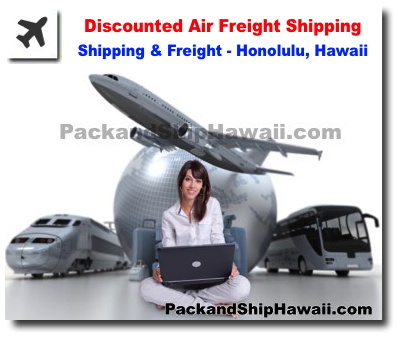 Pack and Ship Hawaii Can Help! If you've been tasked with helping move your office to a new location, the task may seem daunting. 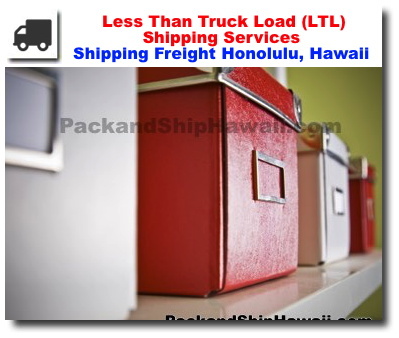 But with the help of Pack and Ship Hawaii and some of these helpful tips, you can make your office move as efficient as possible. The process of moving to the mainland from Hawaii may seem challenging, but with proper planning and execution, it doesn't have to be. Here are some of our tips to help make your move a little smoother. Moving to a new state may seem like an overwhelming undertaking. But with enough preparation and the help of an experienced moving company, your move can be well executed. Packing for a move is no small feat! If you're moving to a new state, the preparation may seem more daunting. But it doesn't have to be! 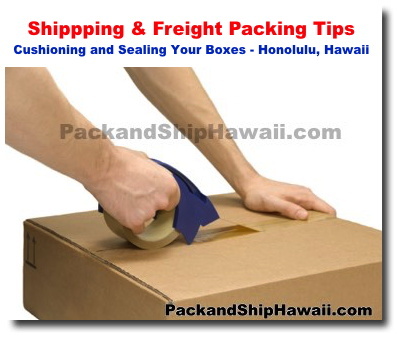 Here are some tips on how to pack for your move to Hawaii. 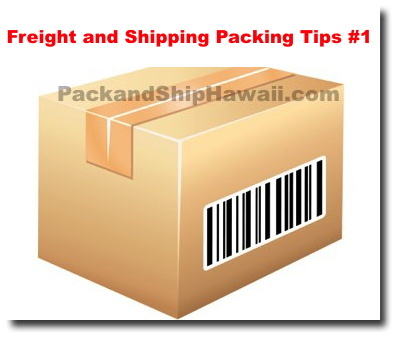 If you're moving to Hawaii, as with any other state, make sure you plan ahead and research on what can and cannot be shipped to the islands. 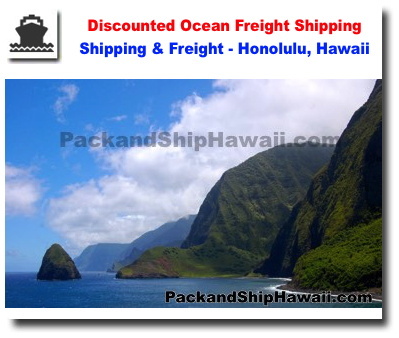 If you need to move your boat to (or from) Hawaii to the Mainland, our highly experienced team can get it done! We'll make sure your boat arrives safely and on-time. To help you with the process, here are some things you can do to prepare your boat for a hassle-free shipping. 1/28/2019 - Moving To Hawaii? Do You Bring Your Car or Buy One Here? 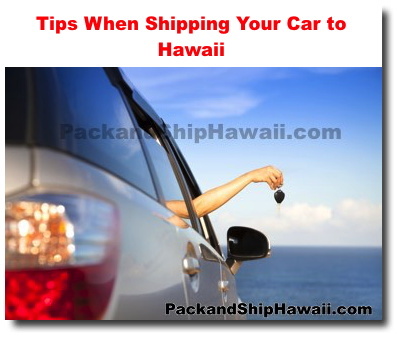 Depending on the age of your vehicle and your car's brand and model, do some research on whether the parts would be easily available and serviceable in Hawaii. Popular brands in Hawaii include Toyota, Honda and Chevy so these cars would have an easier time finding parts or mechanics to assist you. 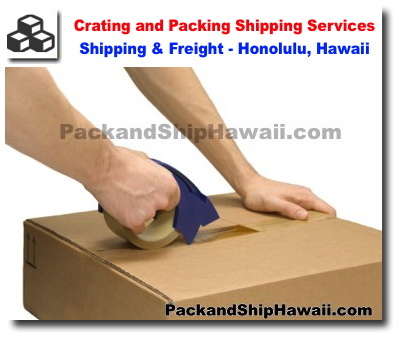 Whether you have large construction or even farming equipment that needs to get from one point of origin to another, you can rely on Pack and Ship Hawaii to deliver! Being the only rabies-free state in the country, Hawaii has strict rules when it comes to bringing pets into the state. These rules are set forth in order to maintain our fragile eco-system and to ensure protection of residents and animals residing here.